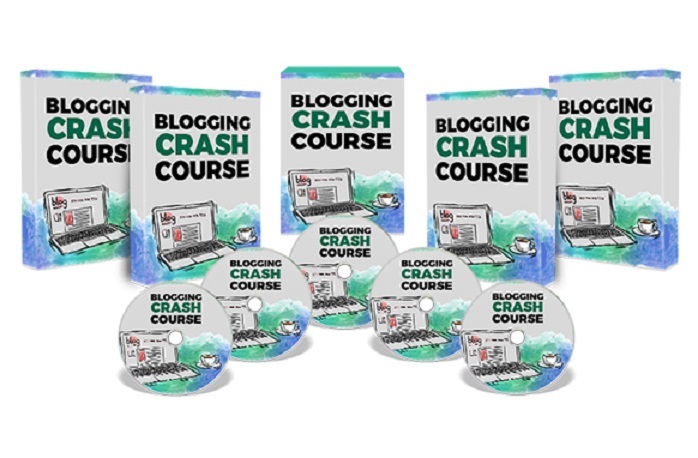 - Cost can never be a problem because free blogging services are quite popular all over the world. If you choose sites like Blogger or LiveJournal, you are sure to get exactly the kind of platform you are looking for. They are absolutely free.